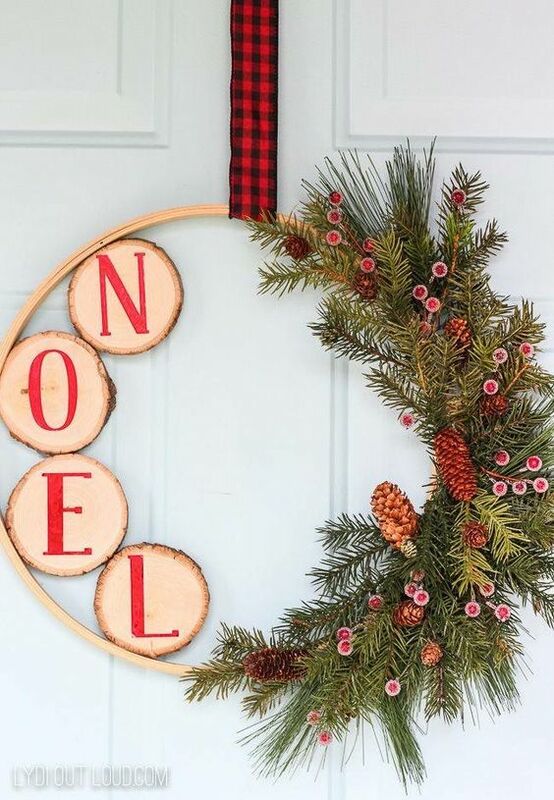 We’ve made it to December and the holiday season is upon us. 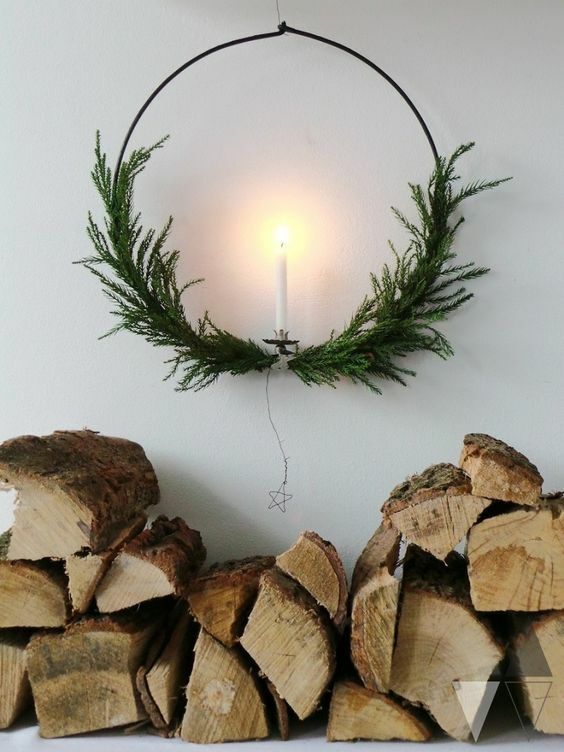 For those celebrating Hanukkah the festivities have already begun. 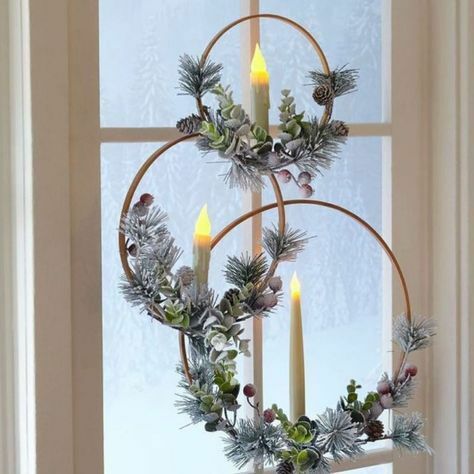 Others might still be working on getting their holiday decorations up. 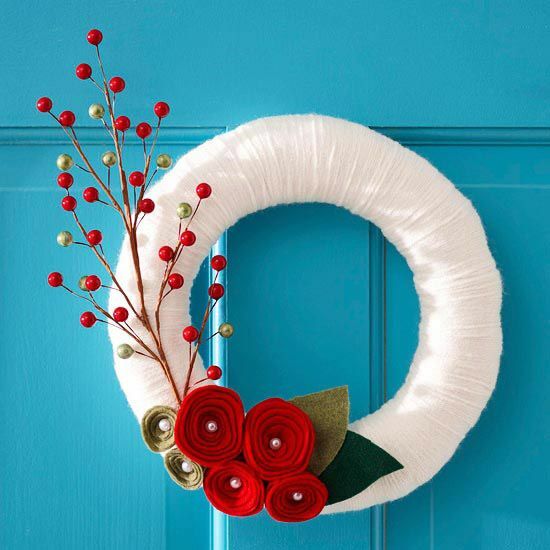 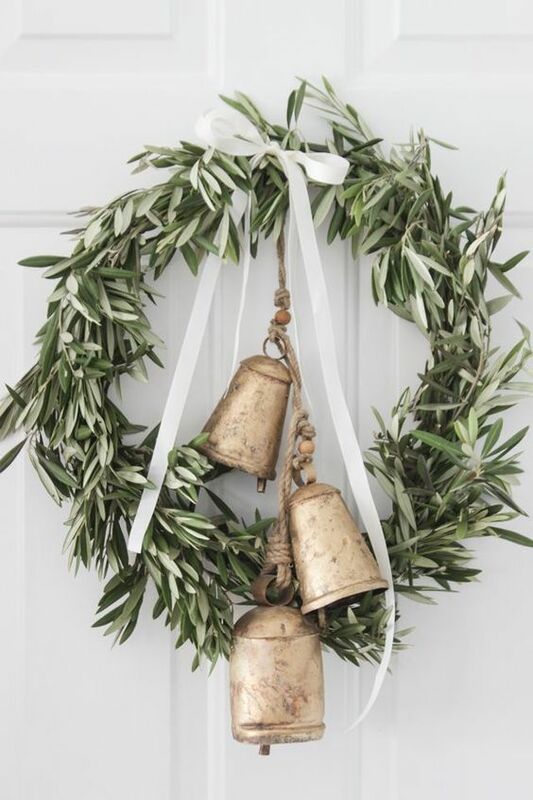 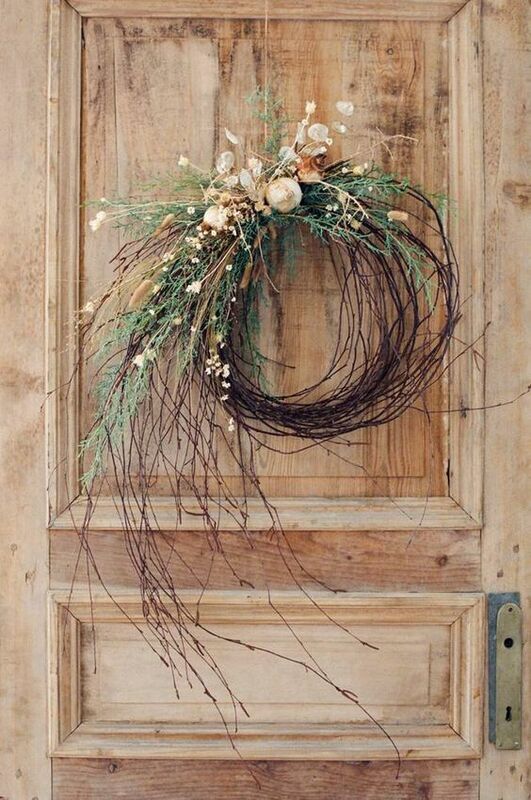 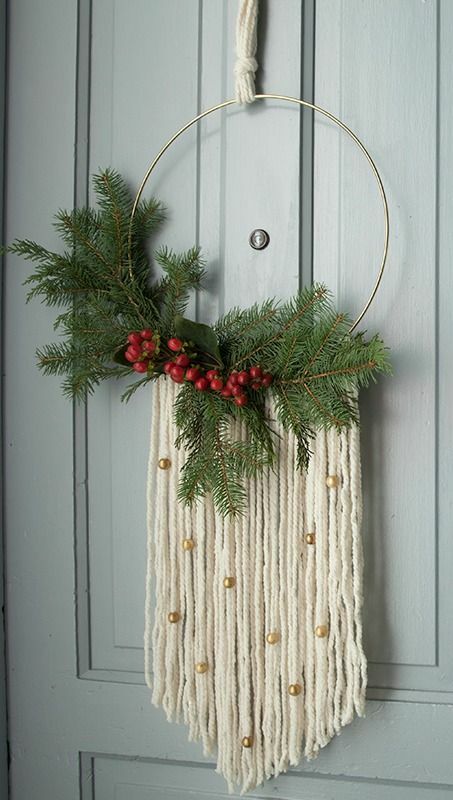 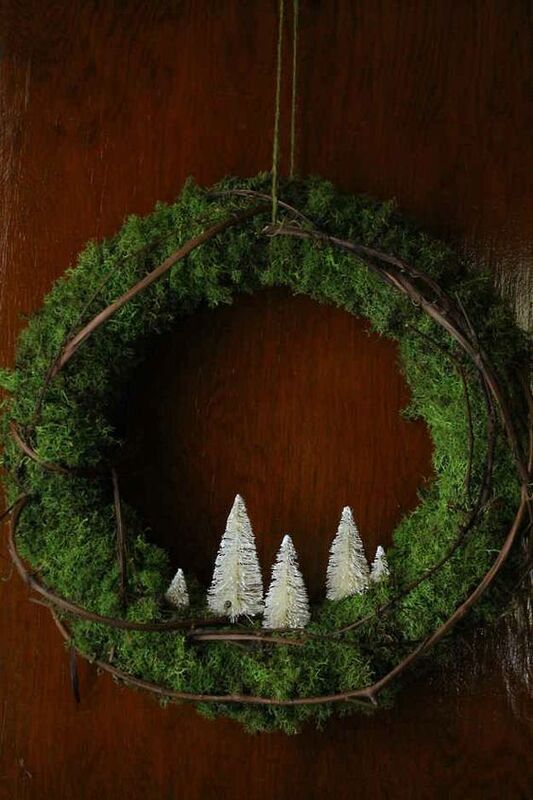 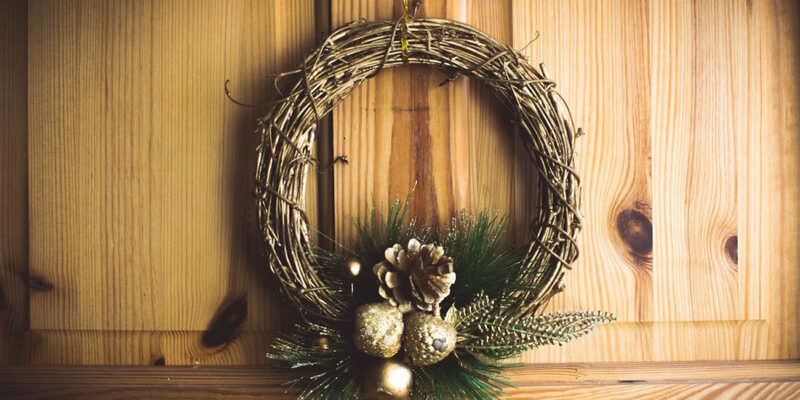 In the spirit of the holidays and decorating we decided to look at modern wreaths on Pinterest this month. 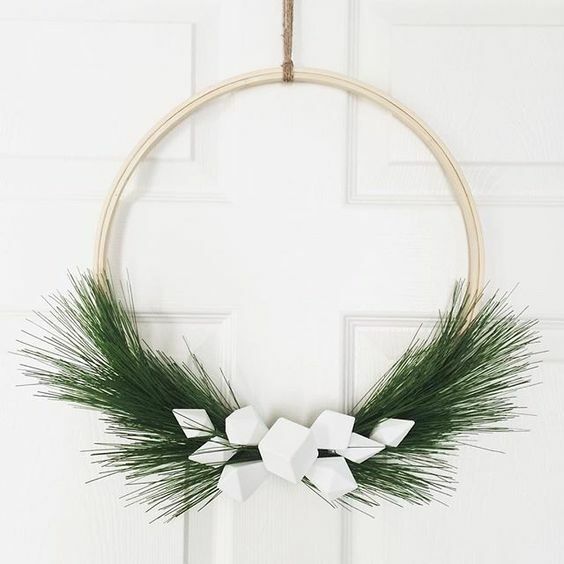 The trend this year seems to be towards more minimal wreaths, but there are also some fresh takes on the traditional form. 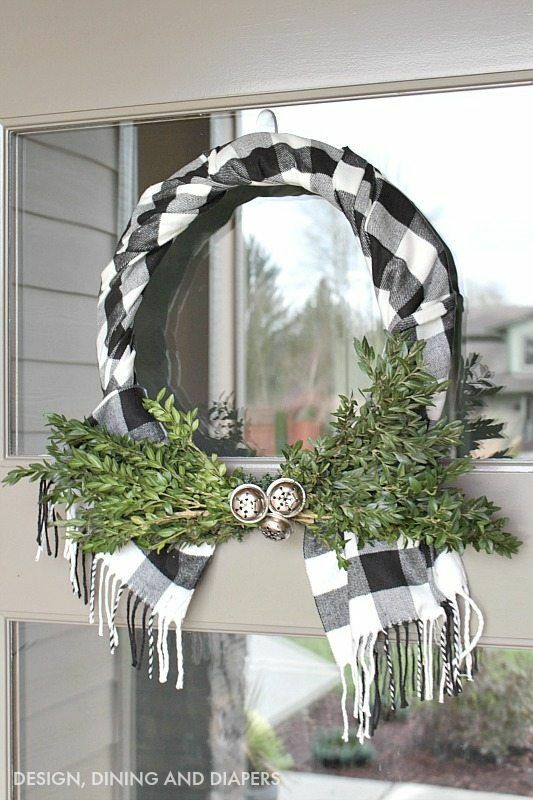 Let’s see what the wreath-makers on Pinterest are up to.